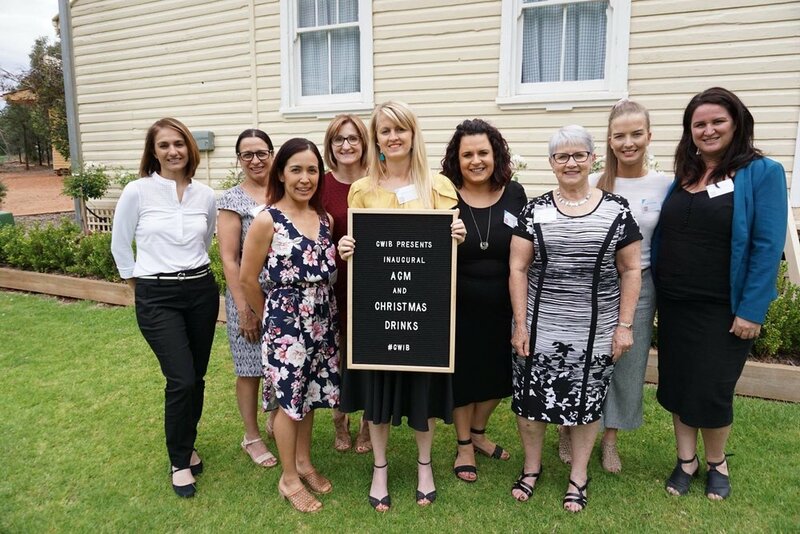 We aim to connect, encourage, support & empower women working in Griffith and surrounds. 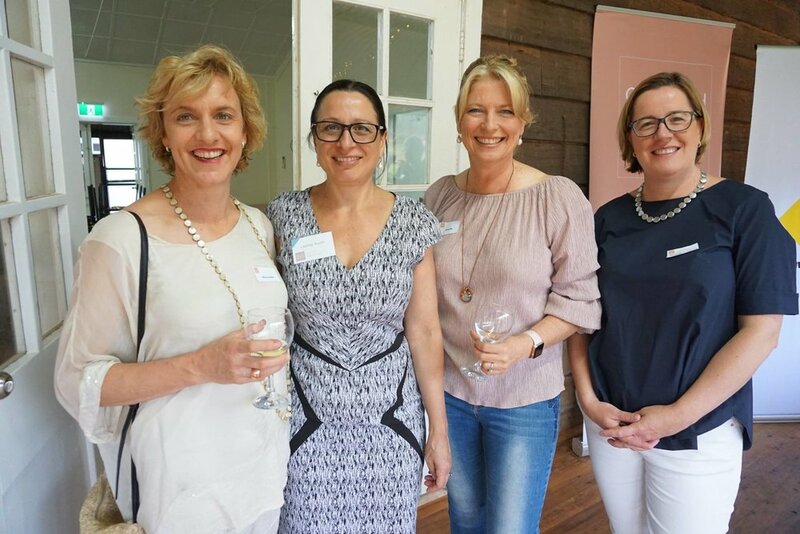 Griffith Women in Business Incorporated is a non-for-profit organisation, founded in 2017. Born from a desire to connect, collaborate and enhance the careers of Women in the community. 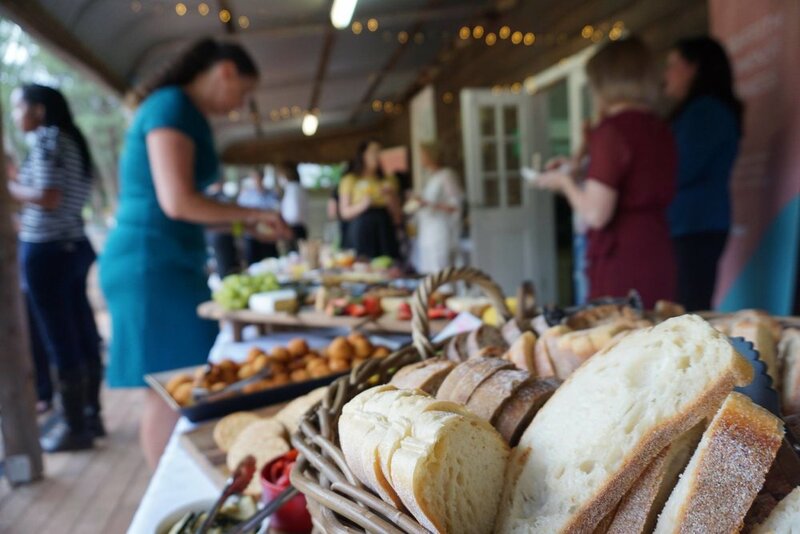 Through members and partnerships, Griffith Women in Business provides an opportunity to enhance our community strengths. So whether you are a business owner, or a staff member - Griffith Women in Business is for you. We are stronger together. — BELINDA JOHNS, FOUNDING PRESIDENT. 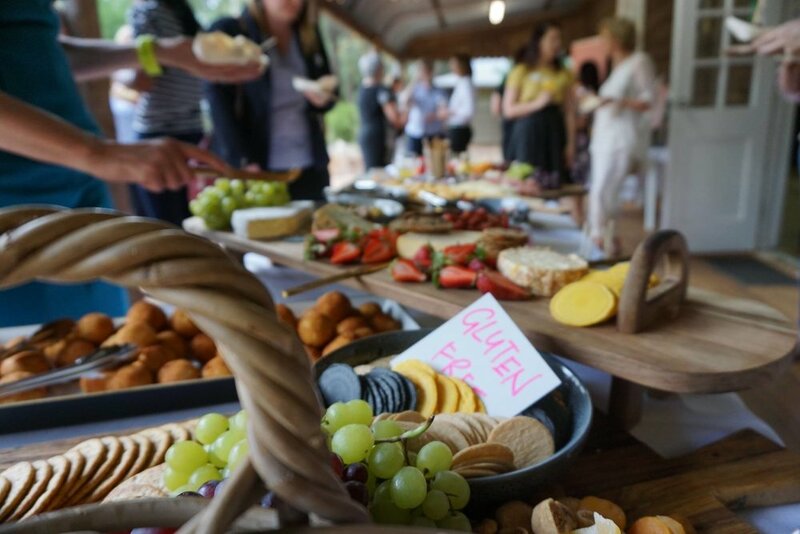 Griffith Women in Business is here to connect, support and inspire you and other local women working in our community. With a mixture of networking events, workshops and inspirational key note speakers, a membership can help you gain business success. Member of the month profile featured on the website and socials. Our mission to build a strong community of professional women in Griffith & surrounds. Provide opportunities to build relationships and networks. Create an environment of friendship and inclusiveness amongst business women in Griffith & surrounds.